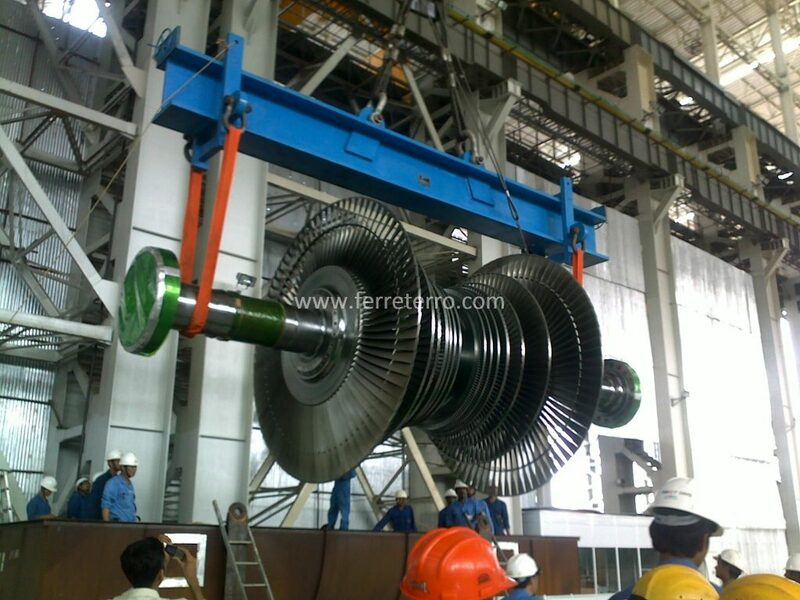 Endless Round Slings – FERRETERRO INDIA PVT. 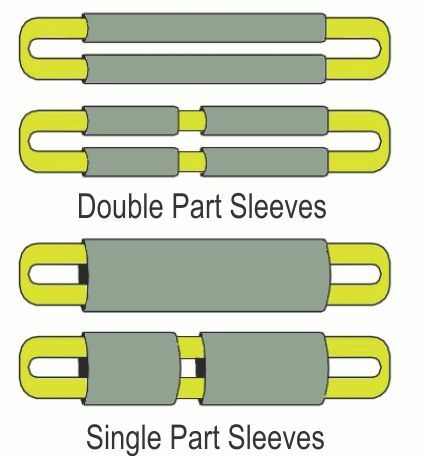 LTD.
bearing fibers never come in contact with the load. configurations. Lightweight, easy to rig, store & clean. Colour coded for easy identification. Available upto 400 mm width and 700 Tons capacity. 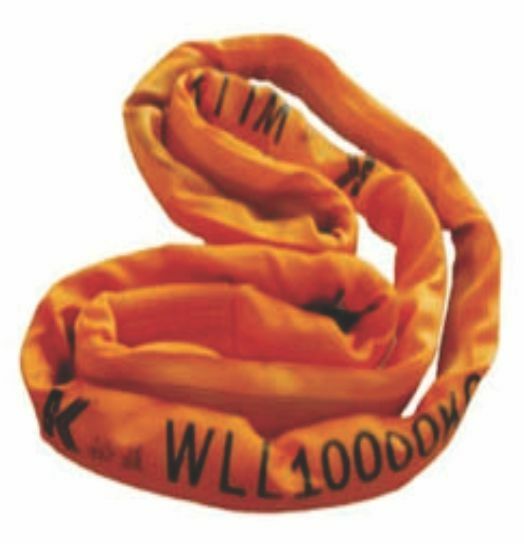 Available in safety factor 7:1 and 5:1 Free overload tail indicator yarn and optical fiber.